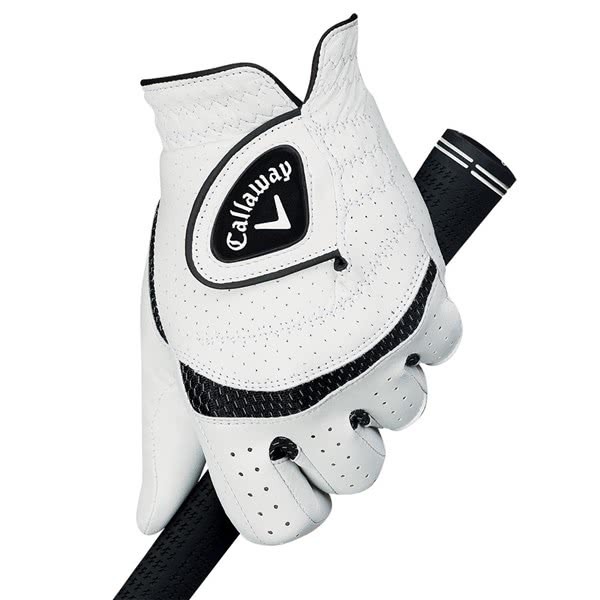 The Callaway Ladies Apex Tour Glove has been designed to provide the most incredible luxurious feel with premium levels of grip. 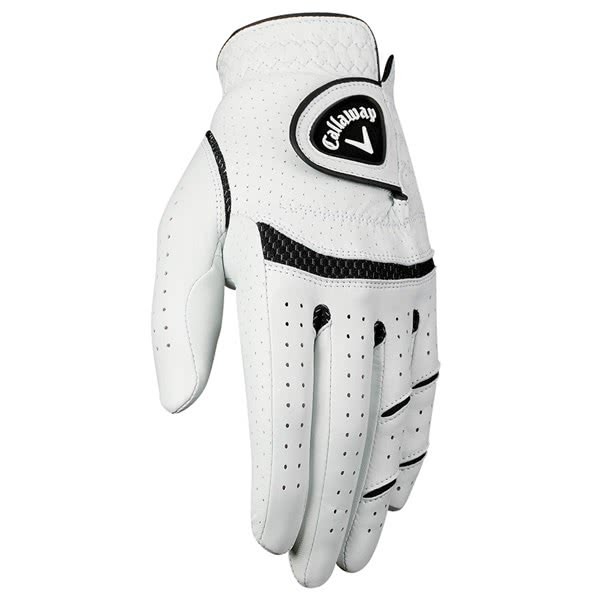 Perforations on the pal, top of the hand and fingers will enhance breathability and comfort whilst the premium Opti Feel leather provides the necessary grip in all types of weather. 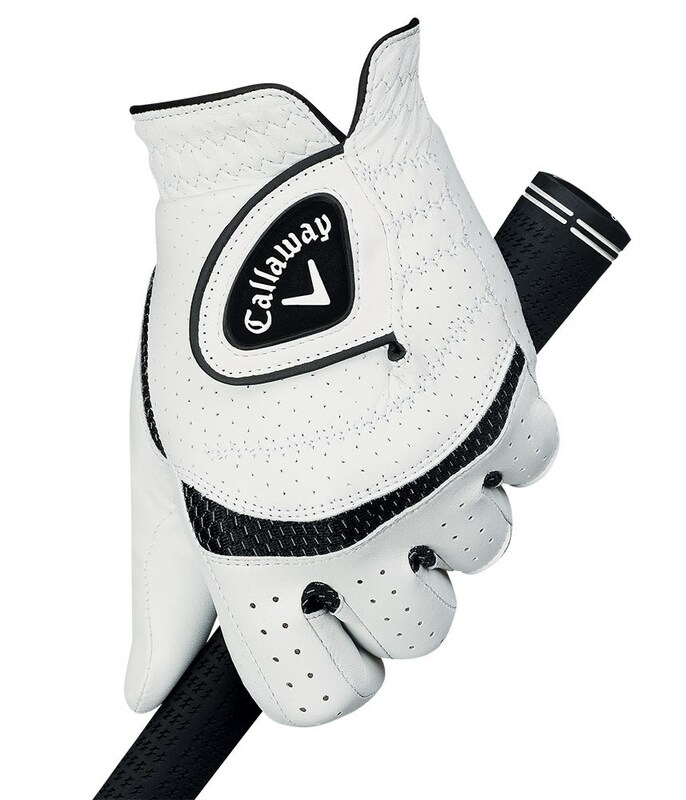 To provide incredible flexibility, comfort and a superior fit Callaway have continued to use their excellent X-Spann technology across the knuckles, and other stress areas on the glove. 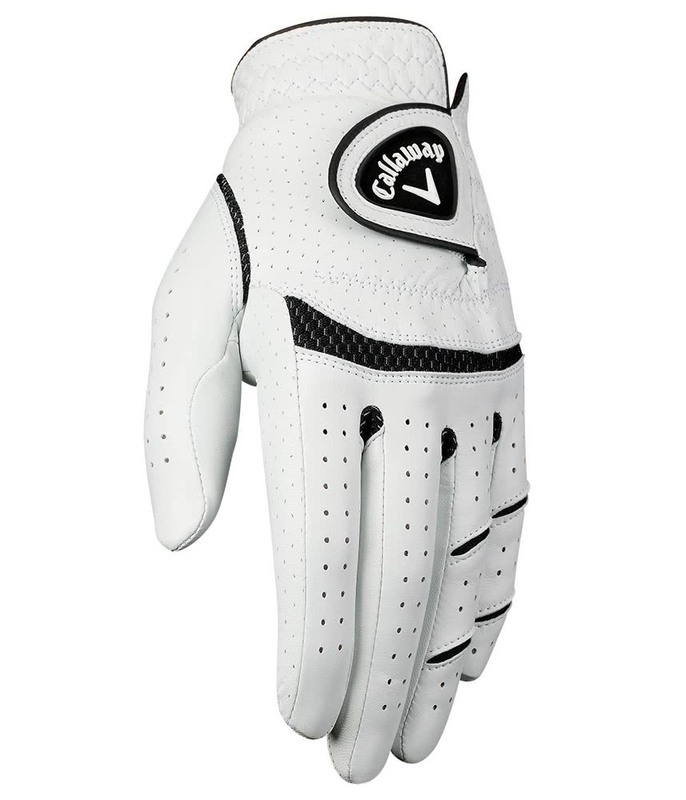 Cotton Terry Cuff - Soft Feel and Moisture Absorption"